At Good Morning Cereals, healthy nutrition is a way of life. We bought this business over a decade ago because we wanted to produce something we believed in and also build on the skills and connections from our farming background. Since then, the demand for organic choices has grown. The number of people becoming conscious of food sensitivities and wanting to know what their food contains has also multiplied. We’ve been delighted to keep up with these trends, expanding our range of organic cereals to include ancient ‘superfoods’ as well as more familiar grains. ‘Healthy eating’ includes a diverse range of individual tastes and diet choices so it makes sense for us to supply pure basic ingredients so families and manufacturers alike can add their own favourite ingredients. 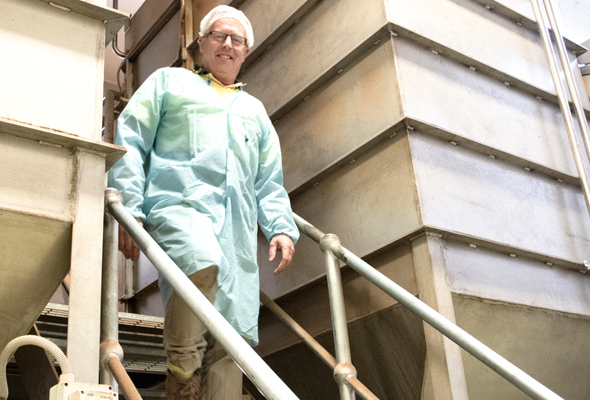 We work hard to build trusting relationships with our partners, customers and suppliers, and to ensure you can rely on Good Morning Cereals to bring purity to your plate. 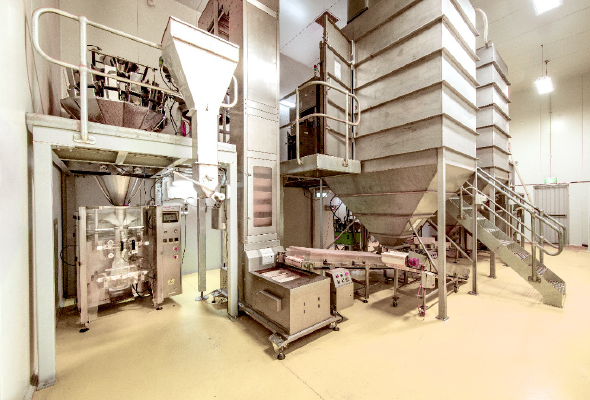 In 2012, we built a purpose designed processing facility dedicated solely to puffing our organic cereals. 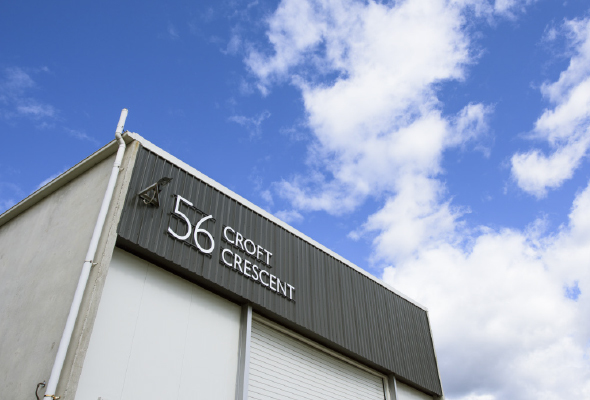 We are located in Toowoomba, Queensland, close to the fertile grain producing region of the Darling Downs. Our company has HACCP Australian Food Safety Accreditation – assurance that our processes comply with the national food industry’s highest safety standards. We are certified as an organic processor by Australian Certified Organic (Processor P421) and in 2011, we also became Kosher certified. We have two totally separate production rooms at our facility. One is where we process grains with gluten such as wheat, barley and spelt. The other room is for the naturally gluten free grains. 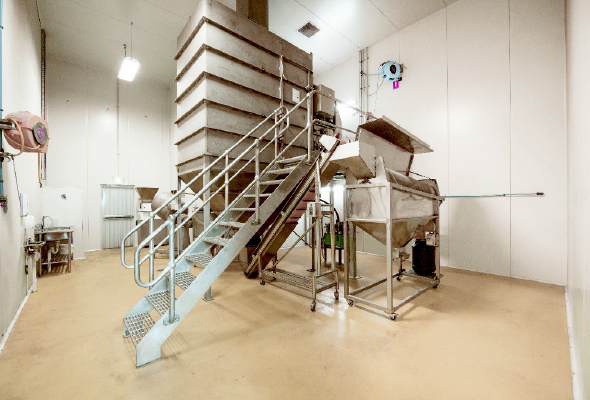 Each room has dedicated equipment so there is no risk of cross-contamination with gluten during processing. Our facilities are never used for nuts, dairy, eggs, seafood or soy to avoid common allergens. Please get in touch to ask further questions if you have allergy concerns. Our simple packaging reflects the simple goodness of our products. Michael and Jill Allwright bought Good Morning Cereals in 2003. Before that we were farmers in Tasmania, where we raised sheep, cattle and free range pigs, and grew crops such as wheat, barley, potatoes and broccoli. 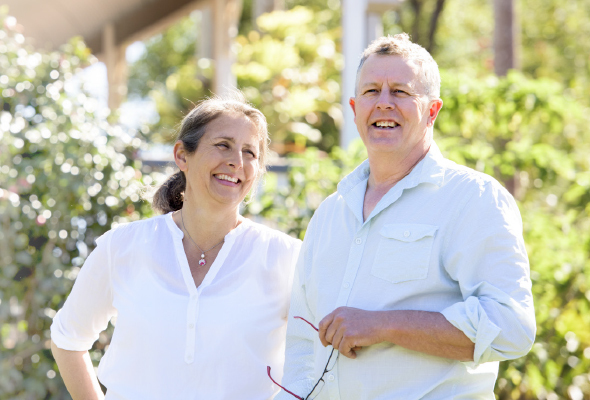 After a number of years of farming in Tasmania, we wanted a change of lifestyle but one that would suit our values and fit in with raising our three young girls. We felt Good Morning Cereals was the perfect business and we are both still directly involved in the daily production and personally manage the company’s relationships with suppliers and customers. Our experience in primary food production provides the expertise and knowledge needed to maintain strong relationships with the farmers that grow our grain. Like increasing numbers of people, we do our best to live a healthy lifestyle and we like to know our food is just the way nature intended. We know our product is only as good as our grain and we seek out growers who have organic certification and who are enthusiastic partners in producing premium quality food. Wherever we can, we source our grains from Australian growers and have regular supplies of millet, wheat and sorghum from the Darling Downs, rice from the Riverina and Northern Rivers region of NSW, and spelt and barley from Gunnedah. For some of the cereals, there are no known organic suppliers in Australia, so we source from overseas, insisting on organic certification. Our membership of Biological Farmers of Australia allows us to maintain a strong network with the organic industry in Australia and we are always keen to hear from any growers who can offer us a consistent supply of organic grain, especially for the items we currently import.